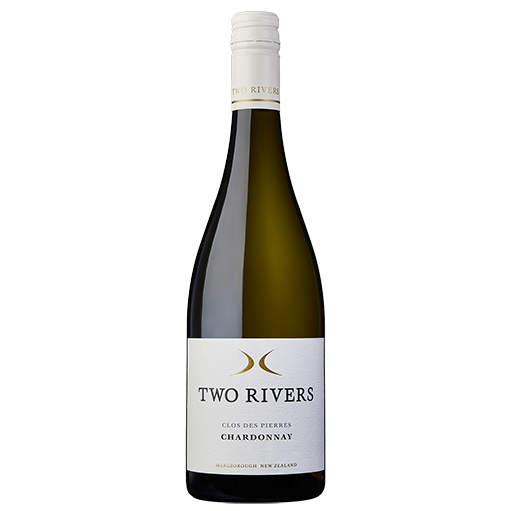 This sophisticated Chardonnay has wonderful minerality and flavours of lemon curd, Kaffir lime, sherbet and orange blossom mingled with hazelnuts and struck match. Clos des Pierres (place of stones). 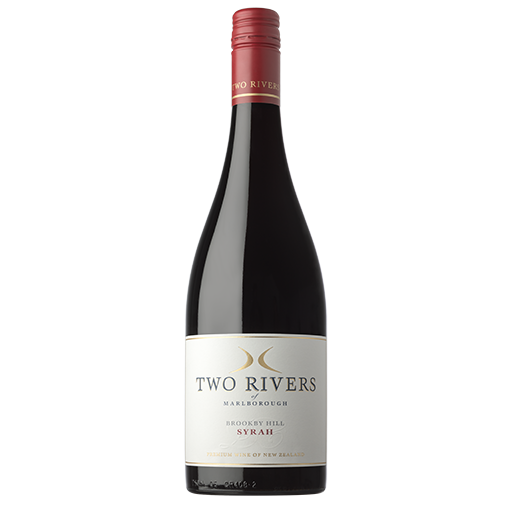 This wine was sourced from two Marlborough vineyards – The Spring in the Wairau Valley with 27 year old Mendoza vines and extremely stony soils, and our Brookby Hill Vineyard in the Southern Valleys with Clone15 and B95 vines. The fruit was hand harvested, lightly whole bunch pressed and wild fermented in barrel with intermittent stirring of the lees. Full malolactic fermentation occurred, followed by 11 months ageing in 25% new and seasoned French barrels. Unfined and unfiltered. Bright yellow in colour, the bouquet offers aromas of lemon curd and orange blossom mingled with hazelnut and struck match. 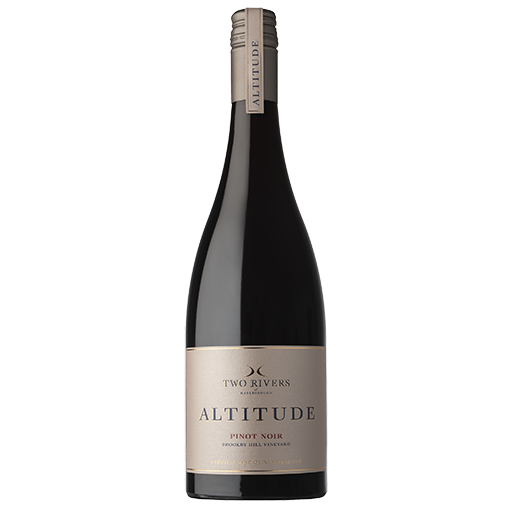 On the palate the wine is tightly knit, opening up to layers of tangelo, white peach, Tee Tree, Kaffir lime and sherbet, over toasted cashew and flinty flavours. The artisan winemaking approach has resulted in a racy and delicious wine, showing great vibrancy and underlying old vine minerality. 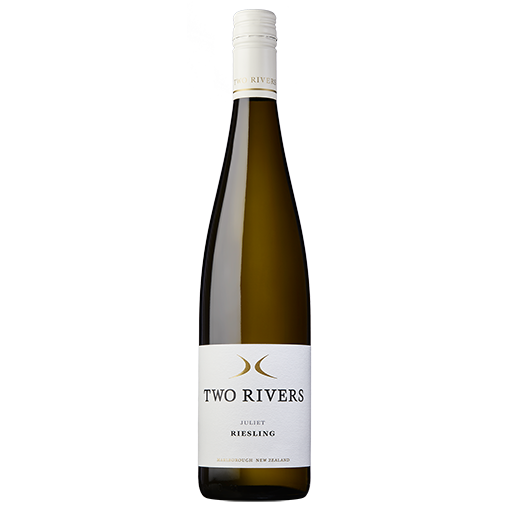 Tightly knit, opening up to layers of tangelo, white peach, Tee Tree, Kaffir lime and sherbet, over toasted cashew and flinty flavours. Aromas of lemon curd and orange blossom mingled with hazelnut and struck match. Leek and onion tart, white bean purée and hard or smoked cheeses. We sell alcohol on this website and so require you to be of legal age drinking in your country of residence.